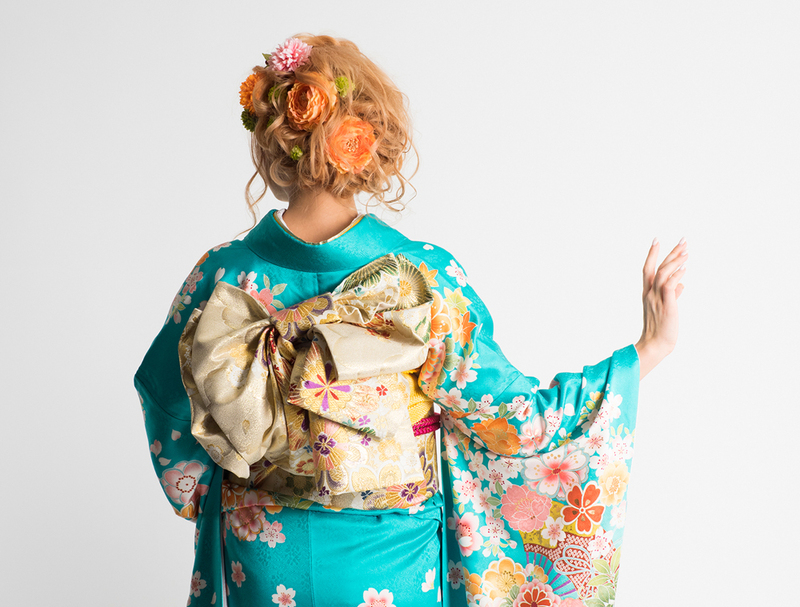 Let’s have an experience of Japanese beauty by wearing Kimono!! 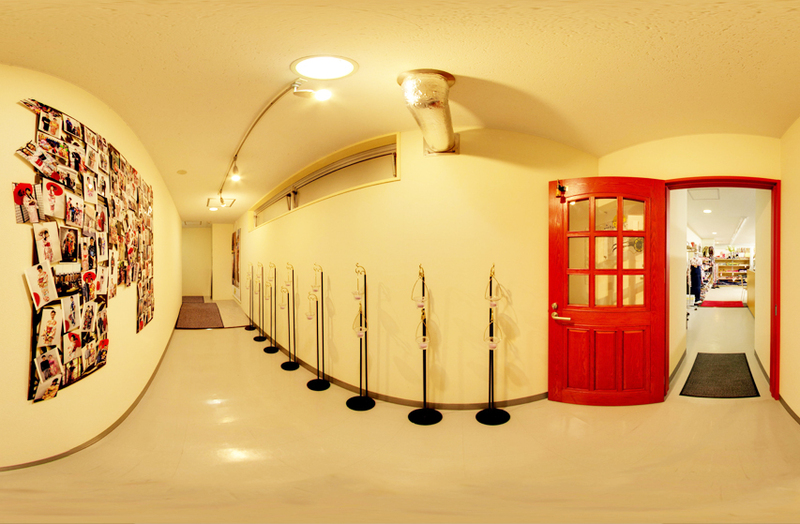 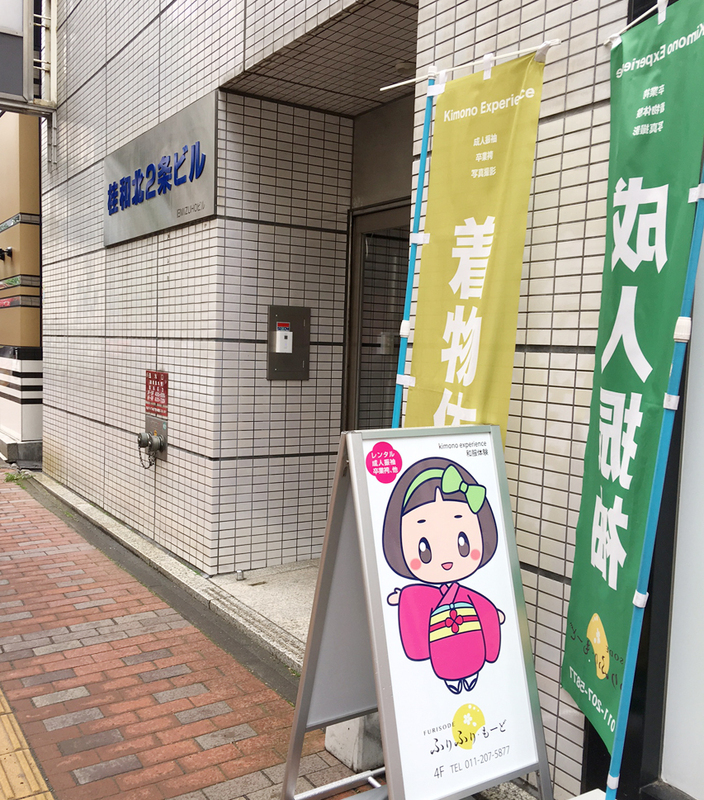 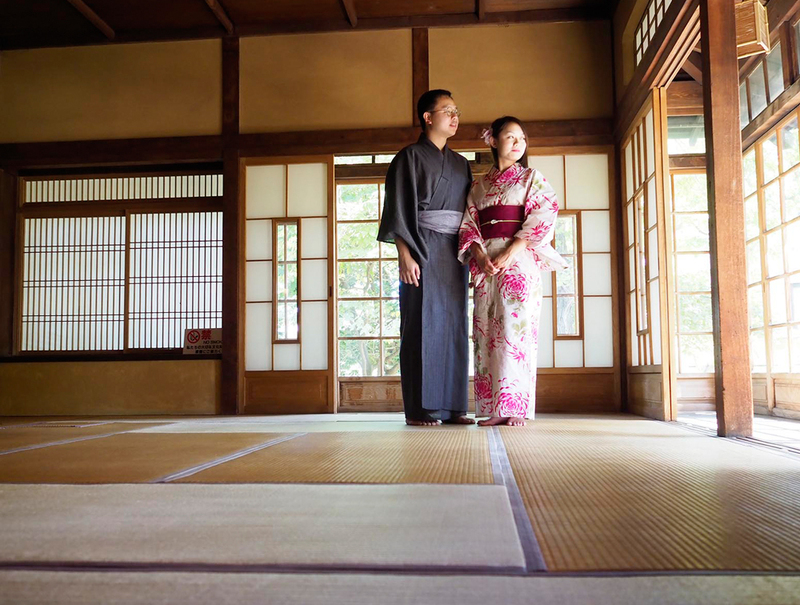 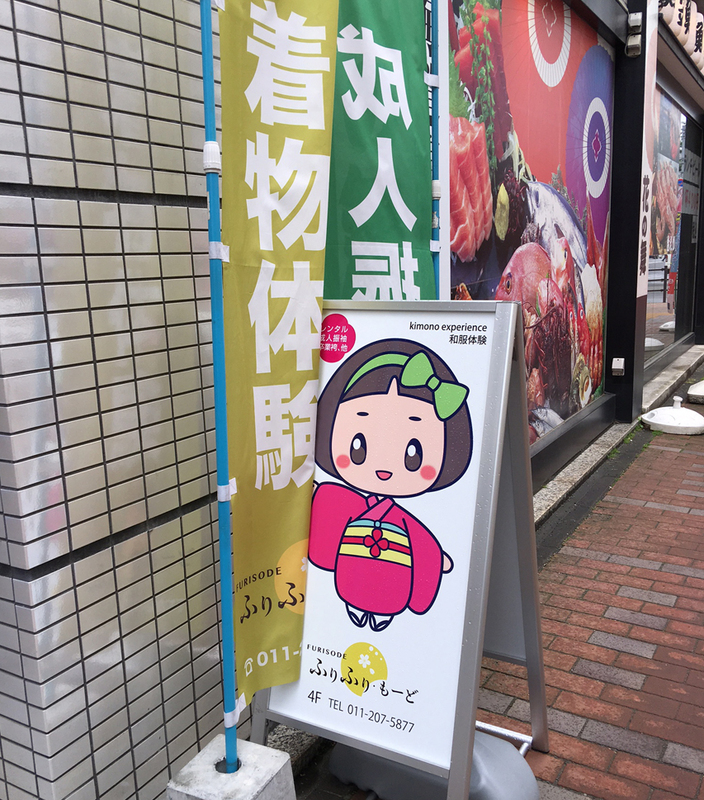 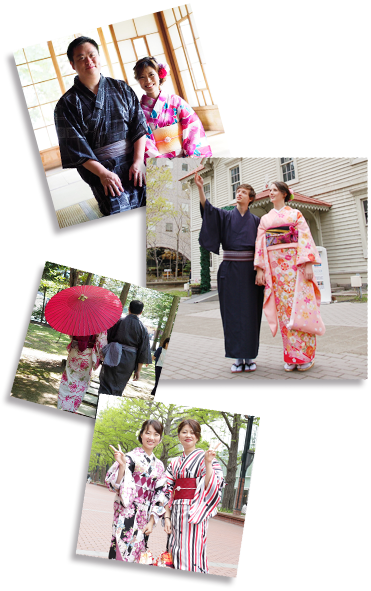 Please enjoy taking photos, having lunch, and visiting wherever you'd like to go with wearing your favorite Kimono. 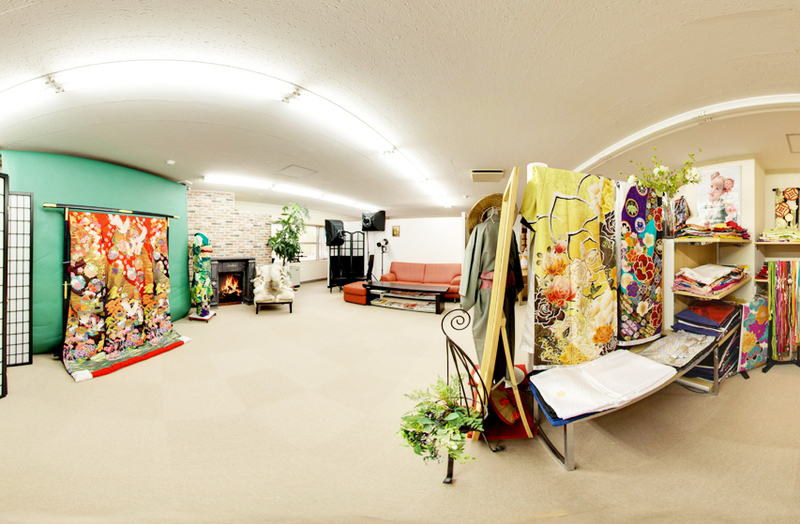 Photo shooting in our photo studio. 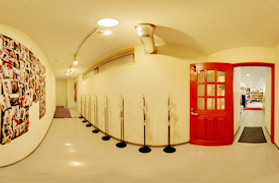 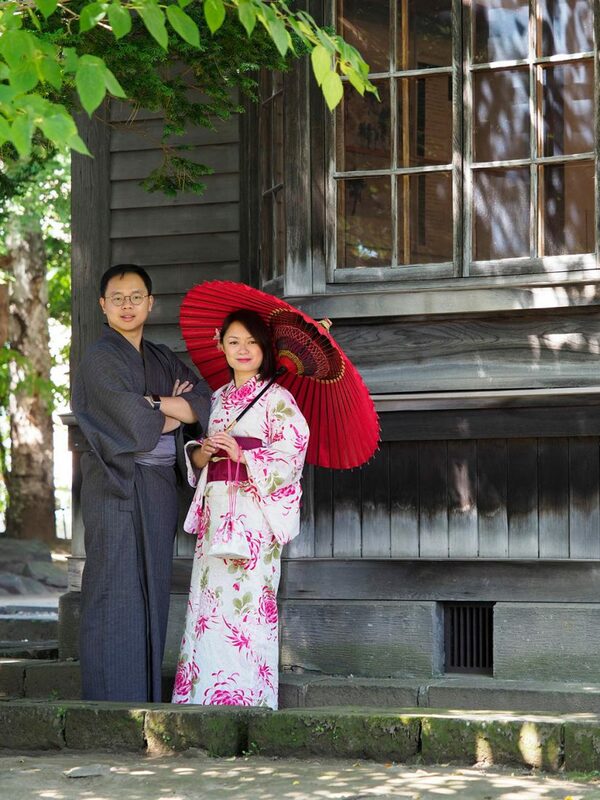 After photo shooting by a professional photographer, you can take photos by yourself. 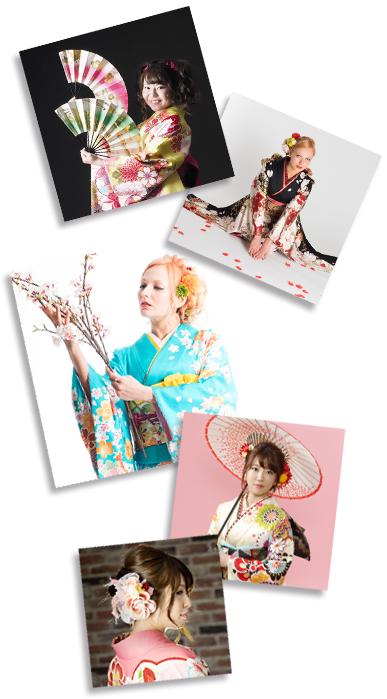 Please make great memory of traveling with kimono photos or please take photos for your unforgettable moment of your life. 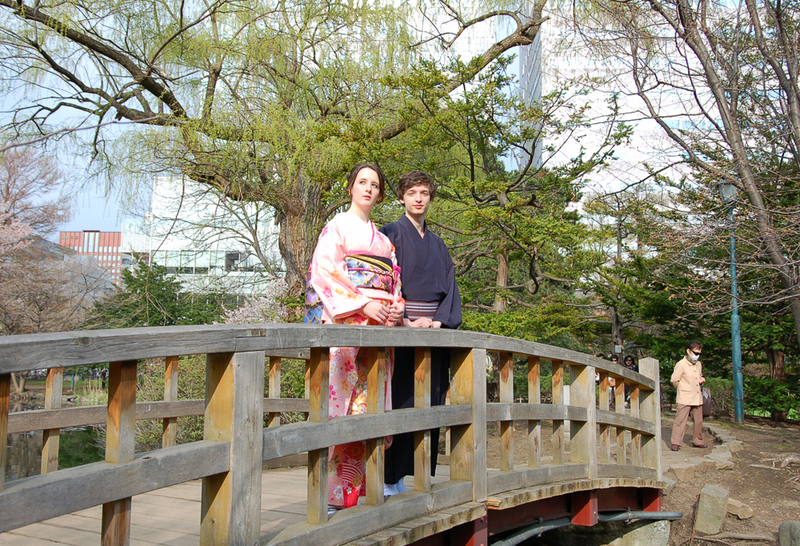 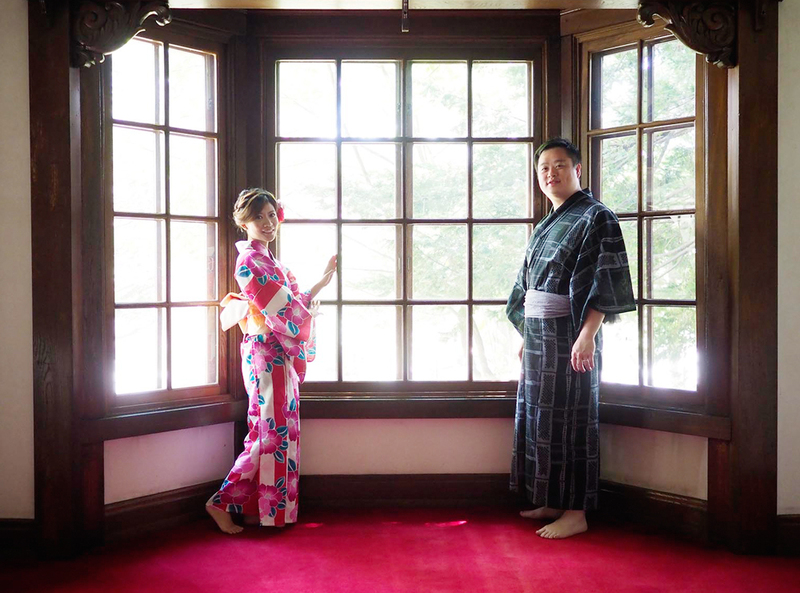 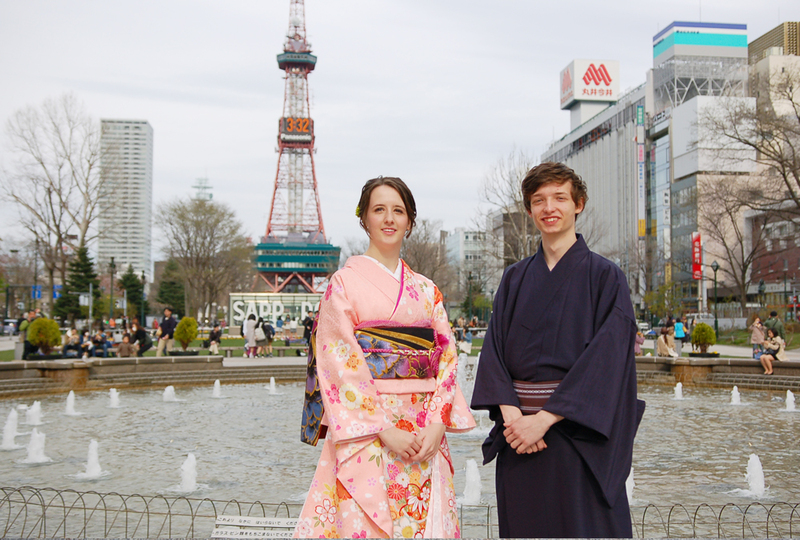 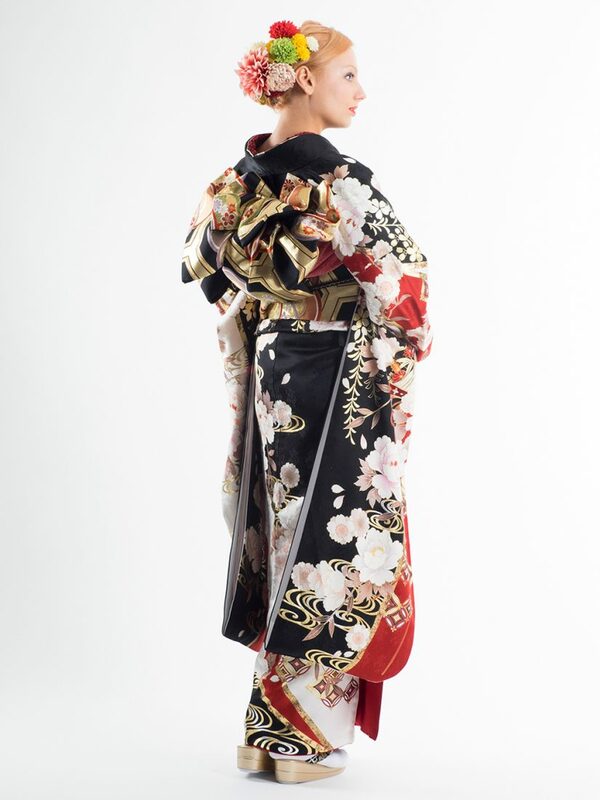 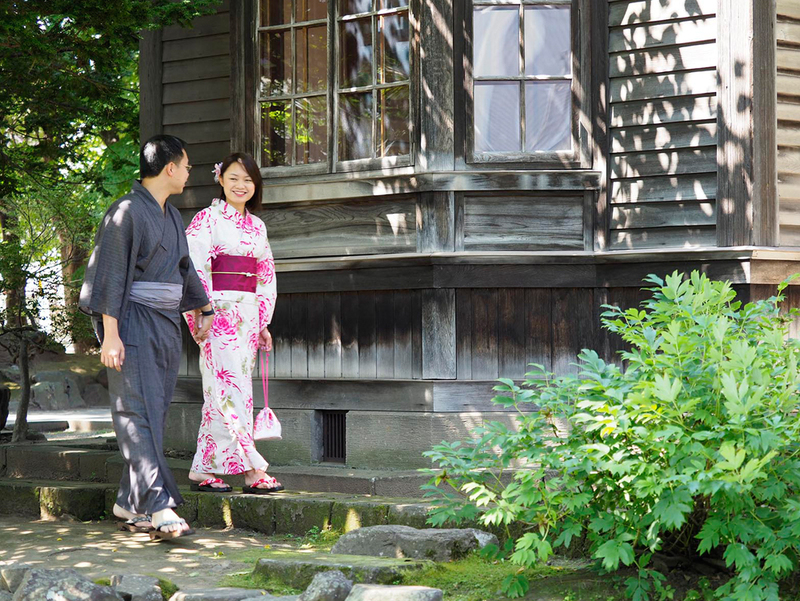 The Splendor of Kimono would catch people's attention, you will experience extraordinary day. 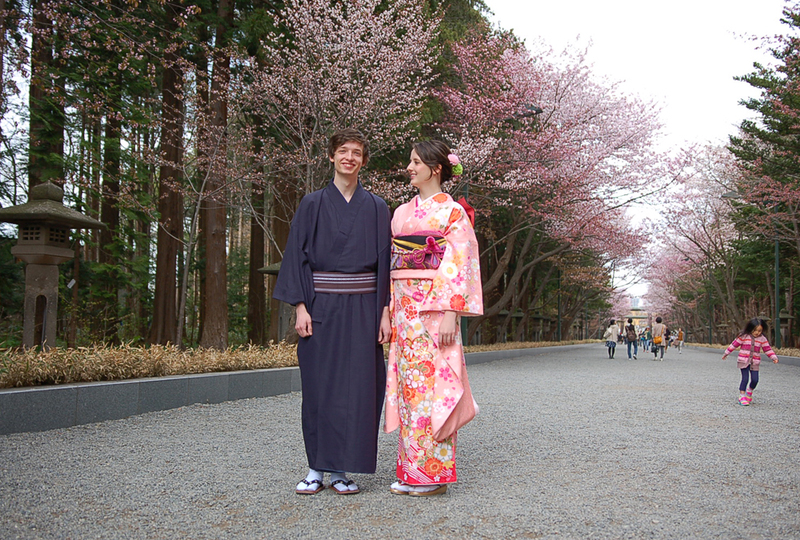 It will be your very special day and makes you happy. 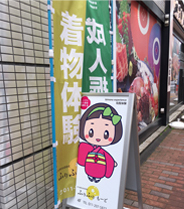 Komon is a casual style. 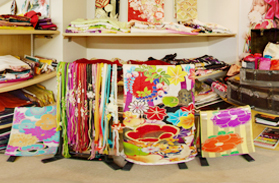 Many colors and patterns are available. 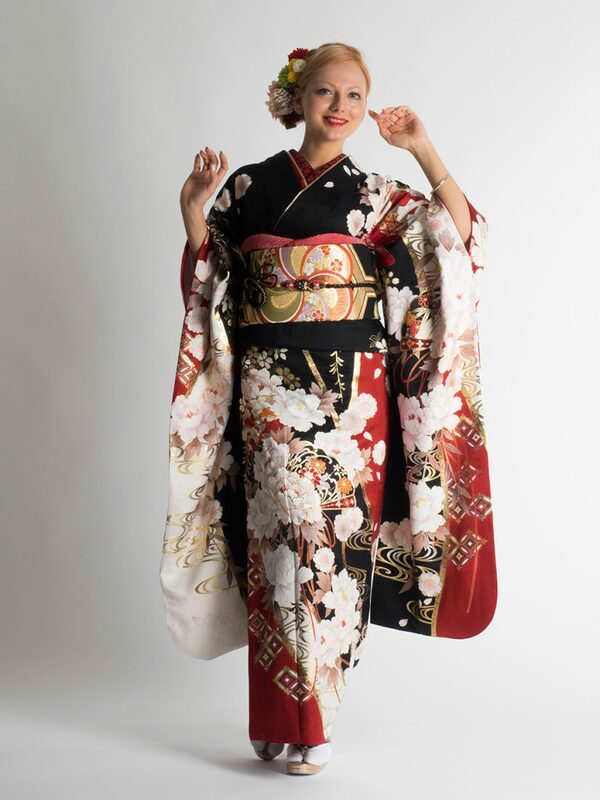 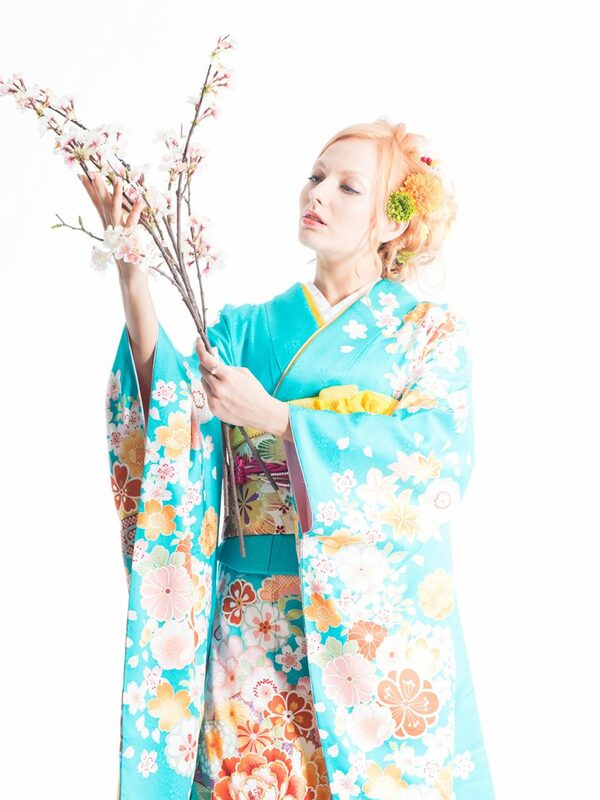 Furisode is unmarried women's traditional cloth for special occasions. 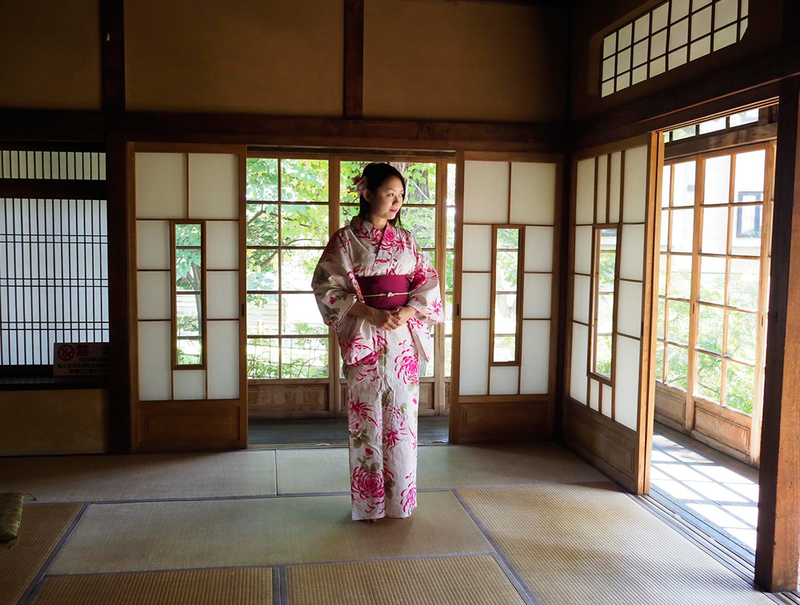 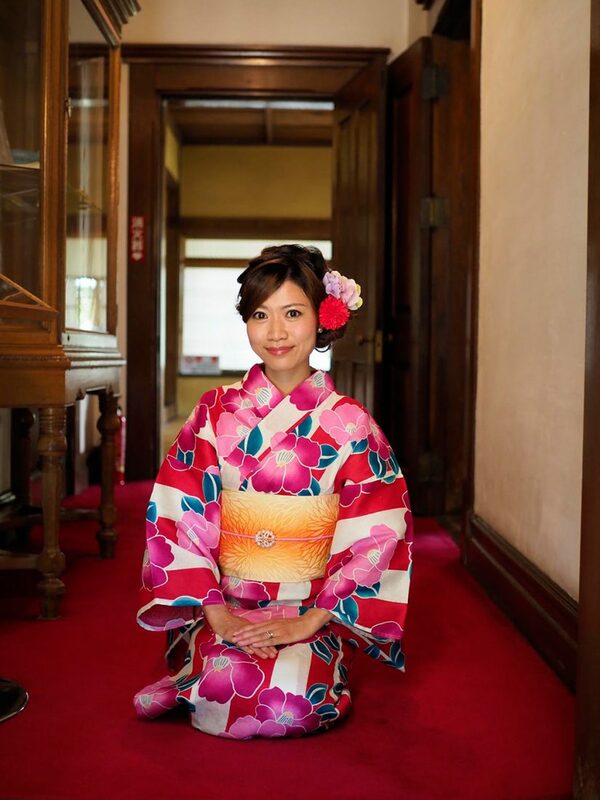 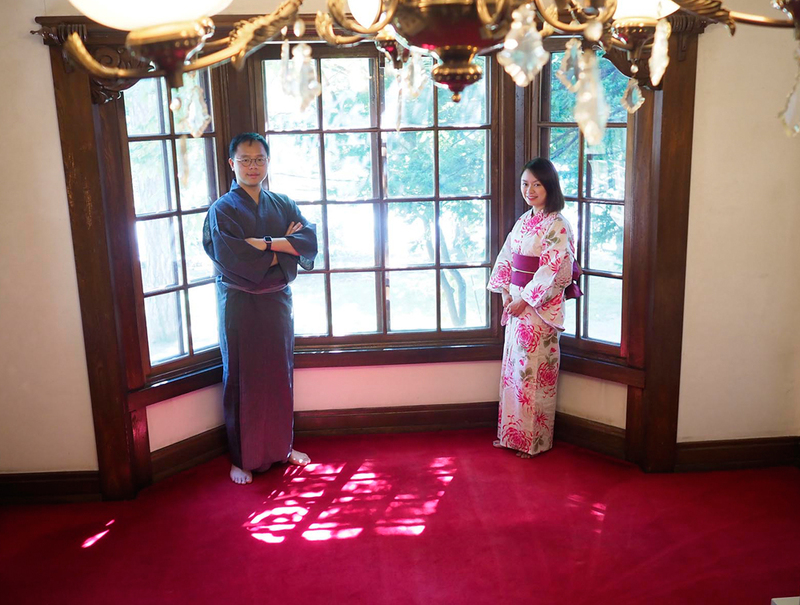 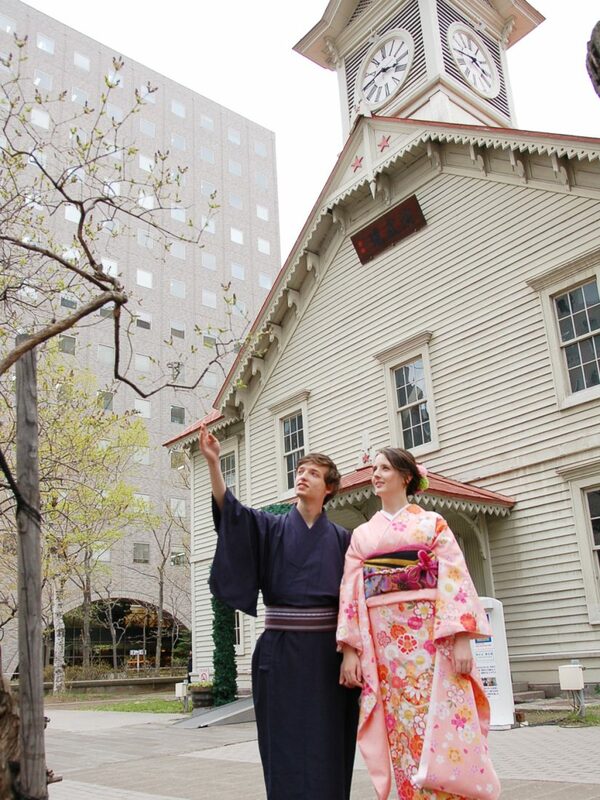 Every Year, many women wear Furisode and attend their 20-year-old celebration ceremony. 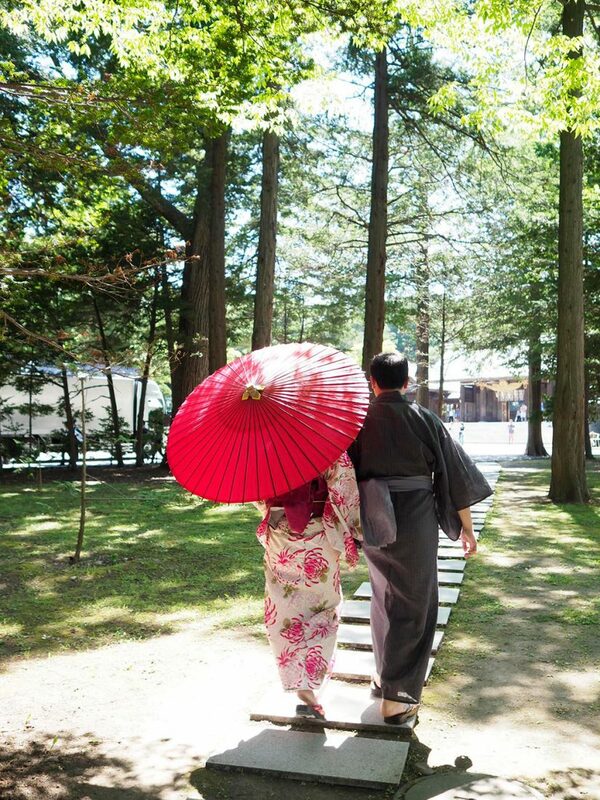 Most of them take photos and keep them as a treasure of their life. 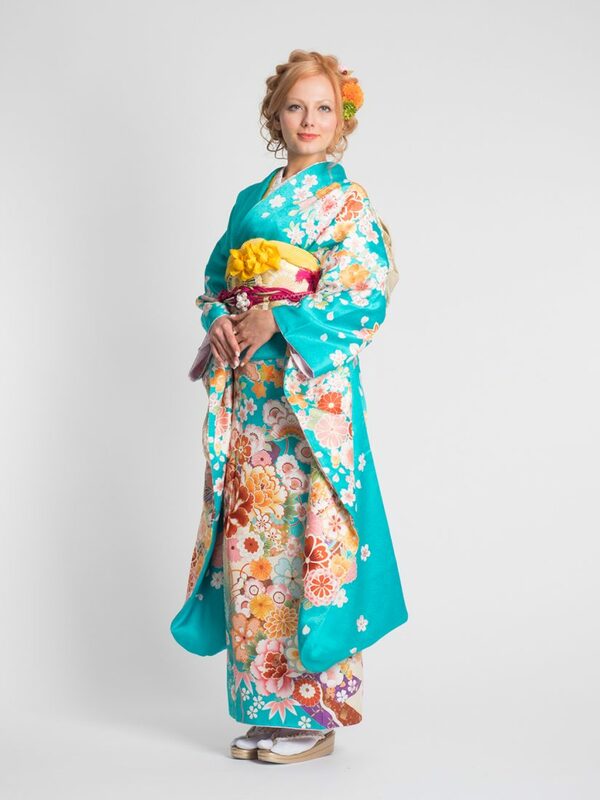 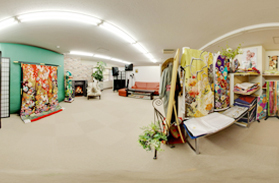 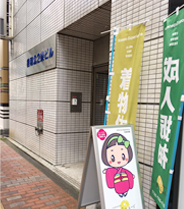 You can try Furisode on. 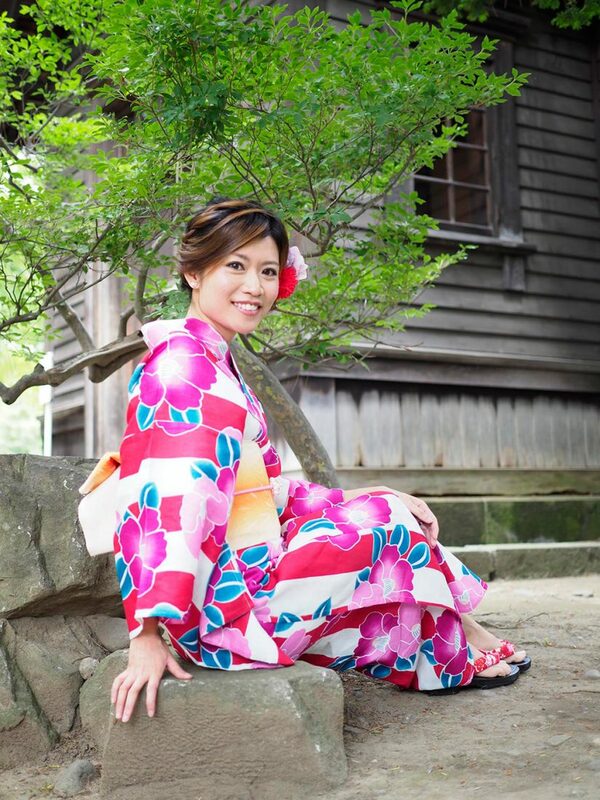 Yukata is one of Kimono worn in Summer. 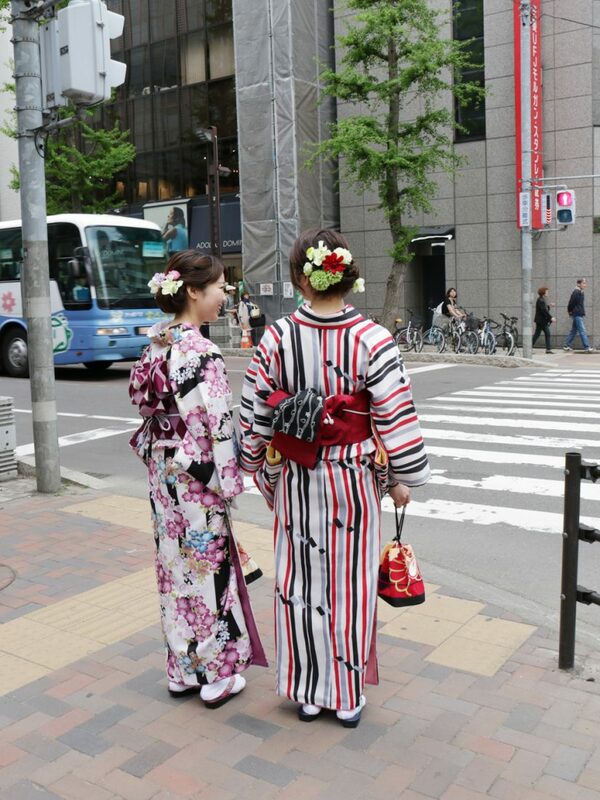 Many young Japanese people enjoy a festival, beer festival, and fireworks festival with wearing Yukata. 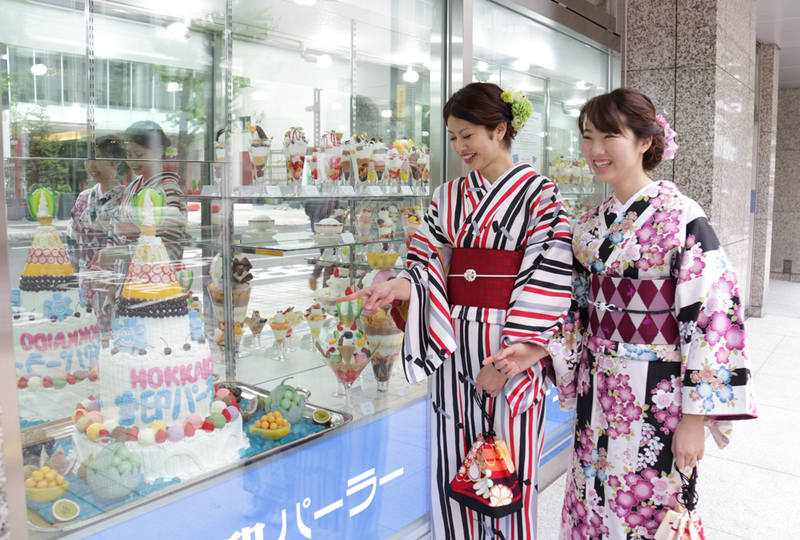 Please enjoy Summer in Japan with young Japanese people. If you would like to go to a little far from walking distance area, we recommend you to charter a taxi. 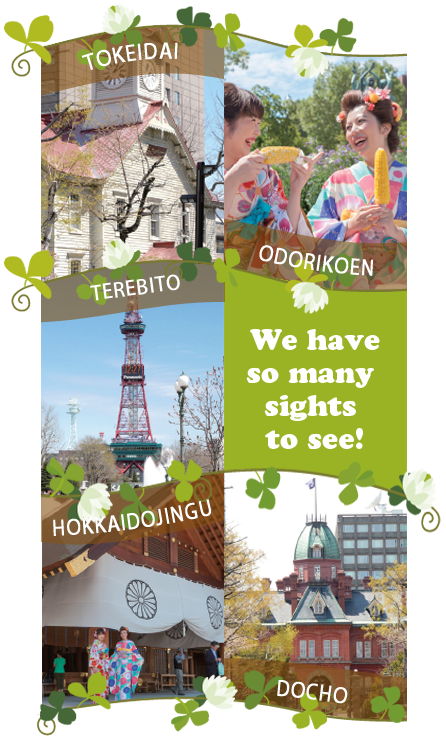 A driver will take you to a sightseeing spot in the suburbs. 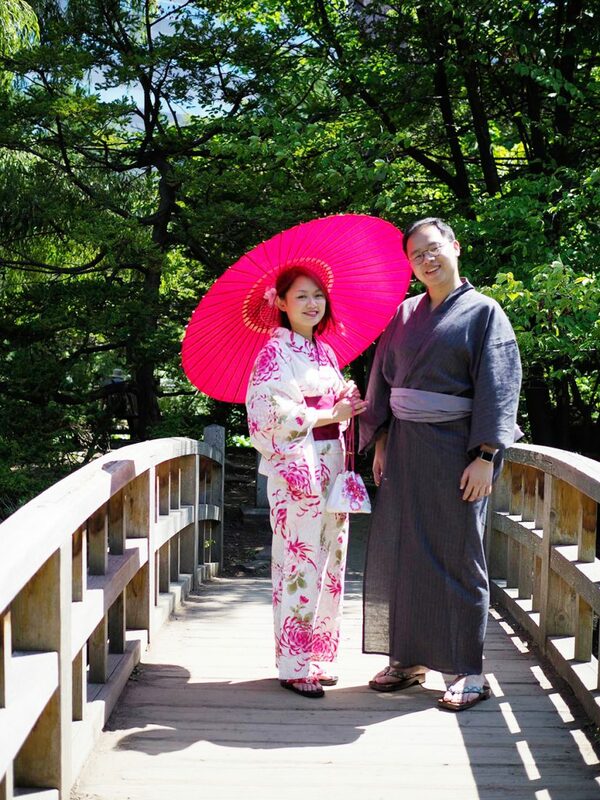 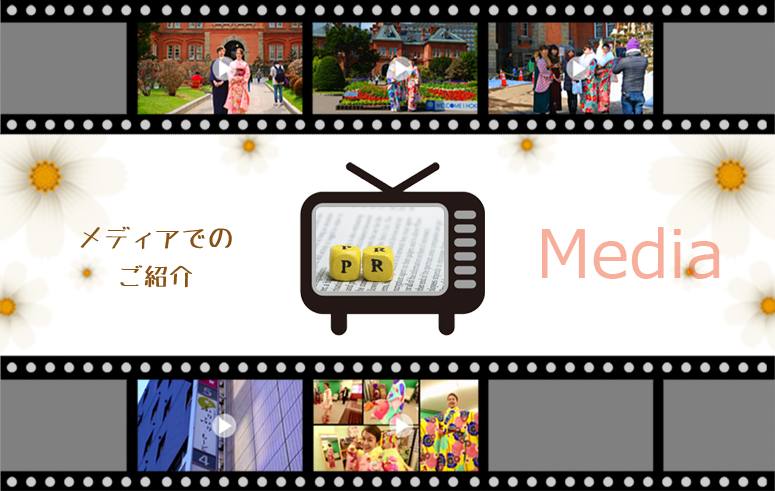 A professional photographer takes your photos with beautiful scenery behind. 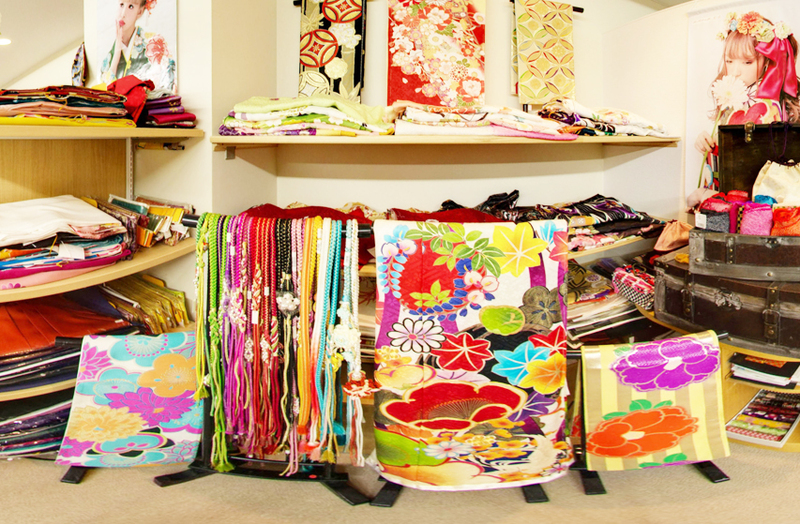 There will be extra charge if the Kimono or other items are damaged beyond repair and no longer usable. 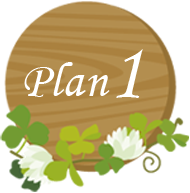 AM10:00～PM18:00 Irregular Holidays, please contact us. 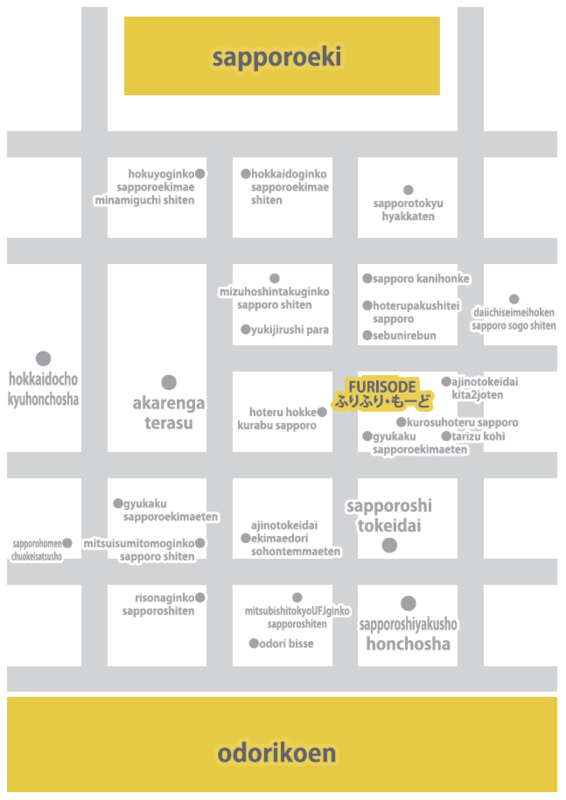 COPYRIGHT 2016 © furifuri-mode Inc. ALL RIGHTS RESERVED.